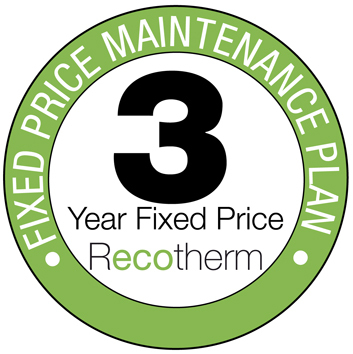 Recotherm units come with a full on-site warranty supported by the factory. If you have a problem or for some reason you would like to modify the way the unit operates you can talk direct with the designers who will try to accommodate your requirement or explain the reason why it isn’t a good idea. Recotherm believe that the after sales support is a vital part of any sale and we pride ourselves on providing the best after sales service possible, using our own specifically trained engineers. We offer a full service capability from annual maintenance for domestic customers to more frequent schedules for users such as leisure centres and hotels. 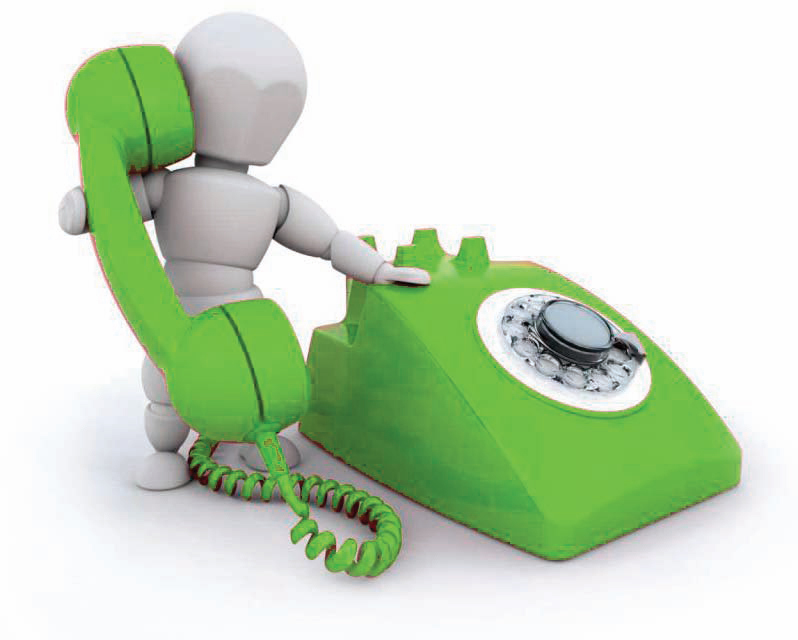 We also offer customers the opportunity to fix their costs for three years in advance to help plan budgets. Ask for details of our 3 year fixed price deal. It is estimated by the Carbon Trust that bills can increase by up to 60% if plant is not maintained correctly, so taking out a Recotherm maintenance option is well worthwhile.